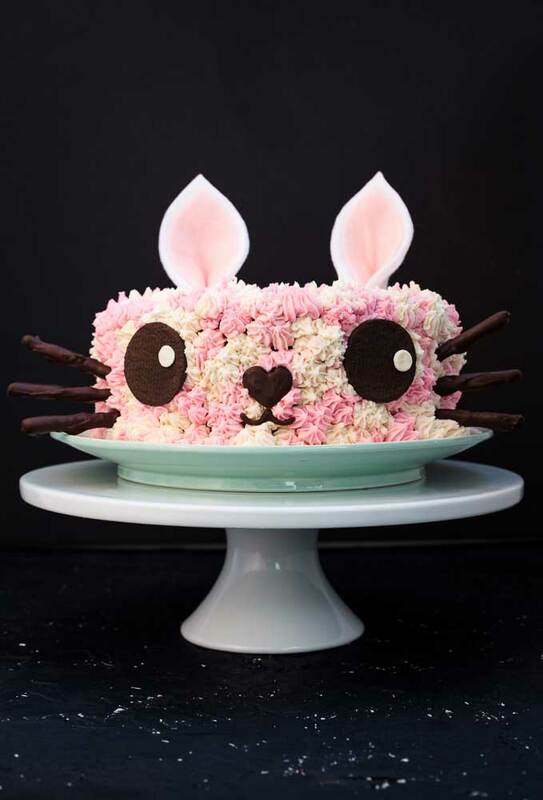 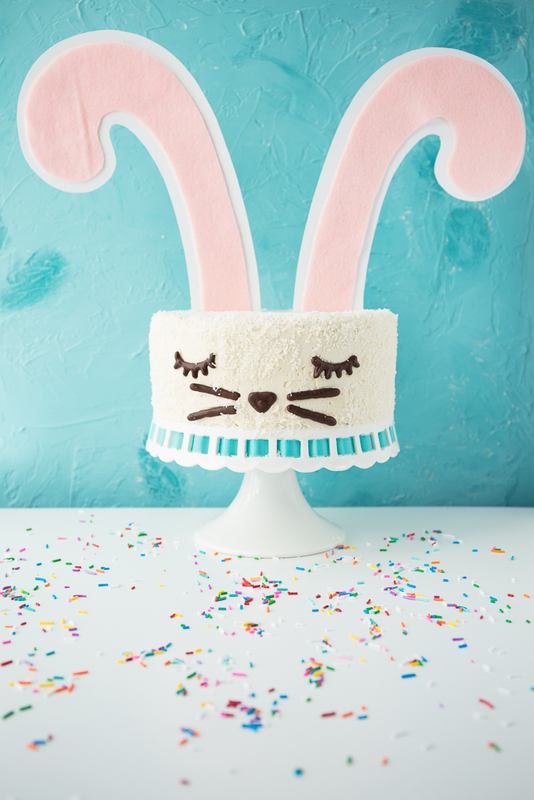 This 2-layer organic vegan funfetti cake is decorated to look like a pink and white kitty cat - just don't eat the ears! 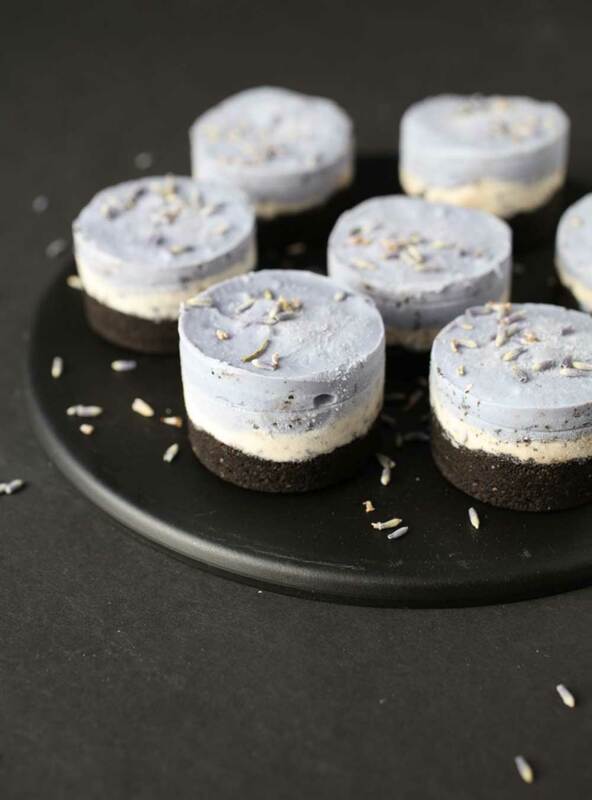 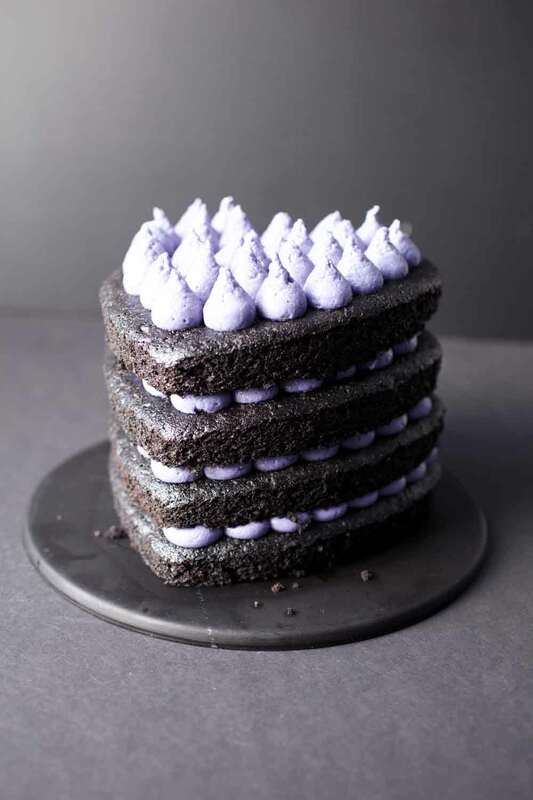 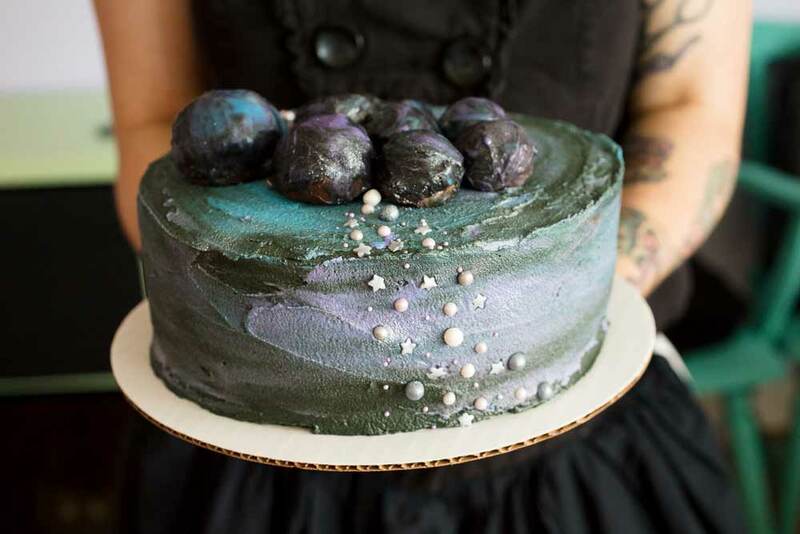 This vegan purple and black cake layers chocolate cake with blackberry buttercream frosting and is decorated with chocolate spikes. 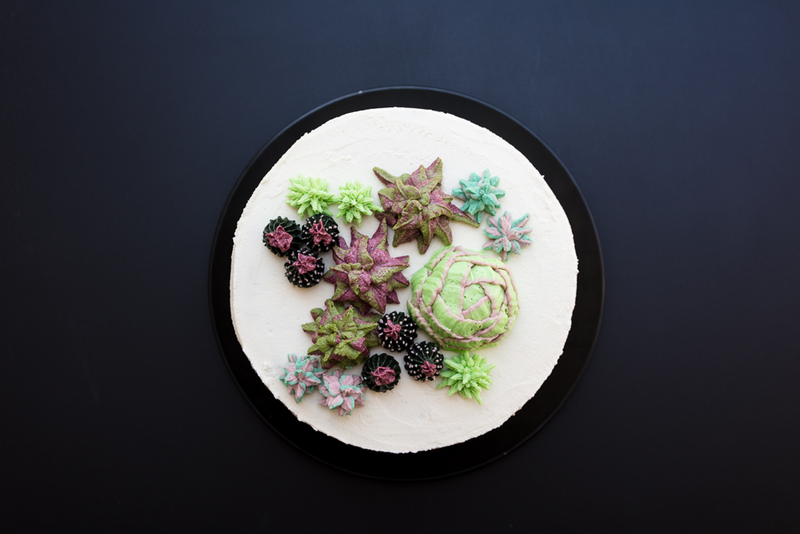 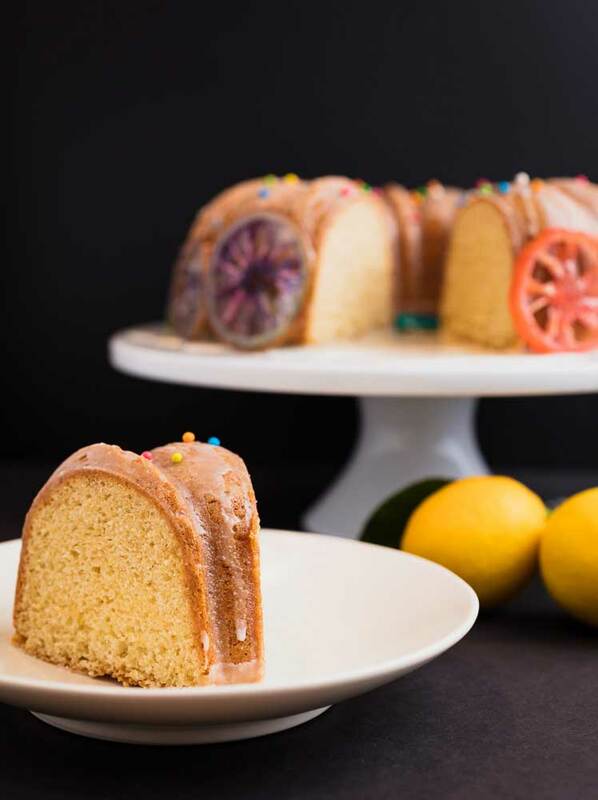 Since succulents are basically cool now, should we just call this banana peanut butter succulent cake a hipster cake? 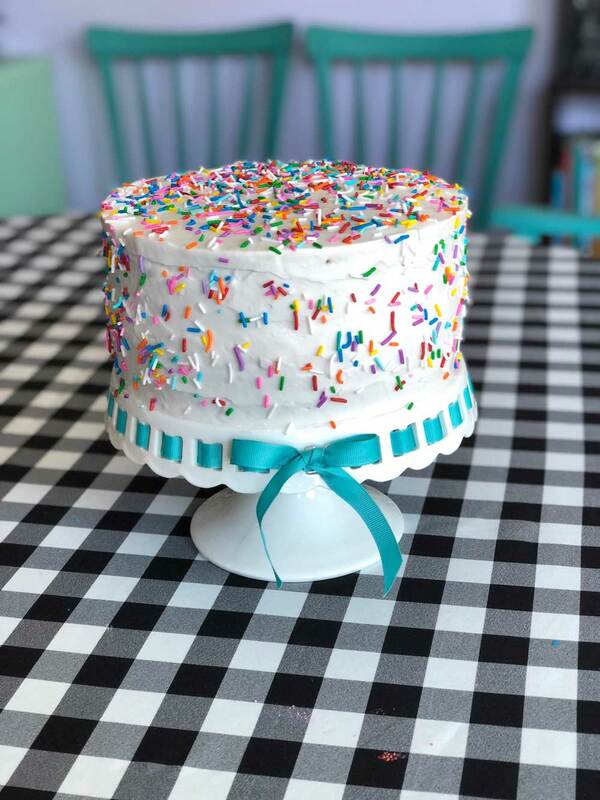 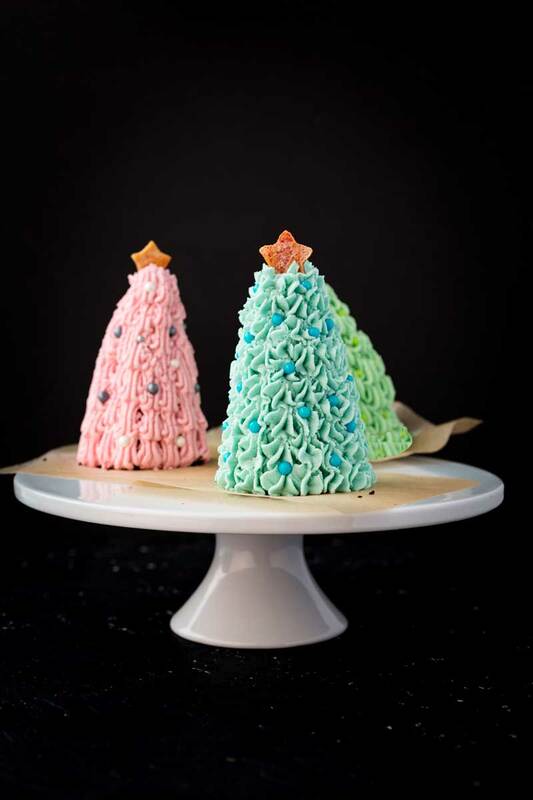 One way to make vanilla less boring is to add sprinkles.